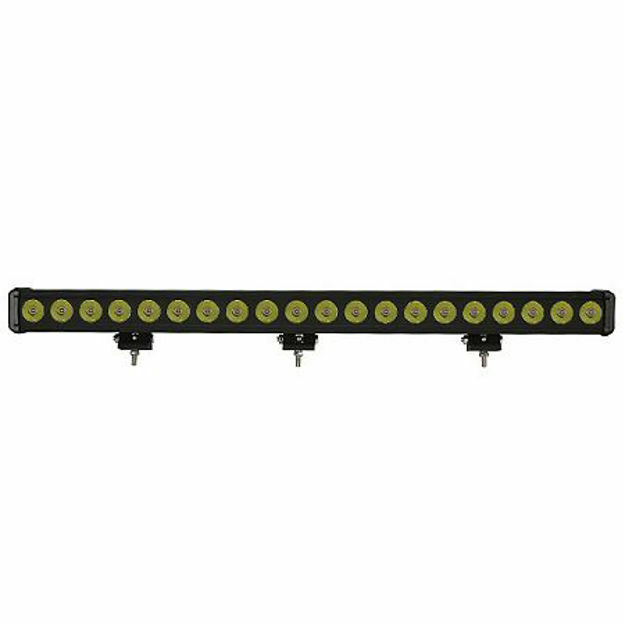 This 36.5 inch CREE LED Light Bar with 200 watts of LED Power is an adjustable bottom mount LED bar. This 36.5 inch CREE LED Light Bar with 200 watts of LED Power is an adjustable bottom mount LED bar. Your new LED bar is a great value with a lifetime warranty.